Join the Shemitah Facebook Event now! The Shemitah comes only every 7 years. In the Bible, God instructed the Jewish people to work the land for six years and then let the land rest throughout the seventh year. This 7th year is the Shemitah year. On the last day of the Shemitah year, Elul 29, all debts were to be cancelled and those who were to receive money were to release it. Many in Israel continue to practice the Shemitah guidelines. 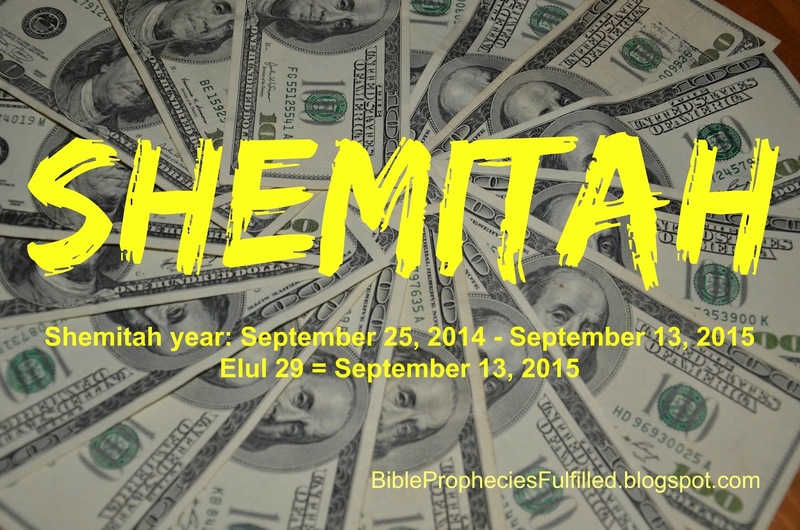 The Shemitah is coming again this Sunday September 13th, 2015. 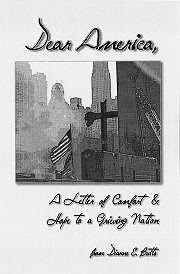 The past two Shemitah days (2008 and 2001), major events have taken place in America. The stock market has plunged 7% or 777 points. Interestingly, this year the Shemitah falls on Sunday -- a day of worship in America for Christians, but the first day of the work week in Israel. What's going to happen? I don't know, but I created this Facebook Event to have a place to post interesting articles, including the research I've done and posted on from my Bible Prophecies Fulfilled blog. I've written extensively about the Shemitah in order to educate Christians and others to keep us all up to date on what is being said by Bible scholars and others. 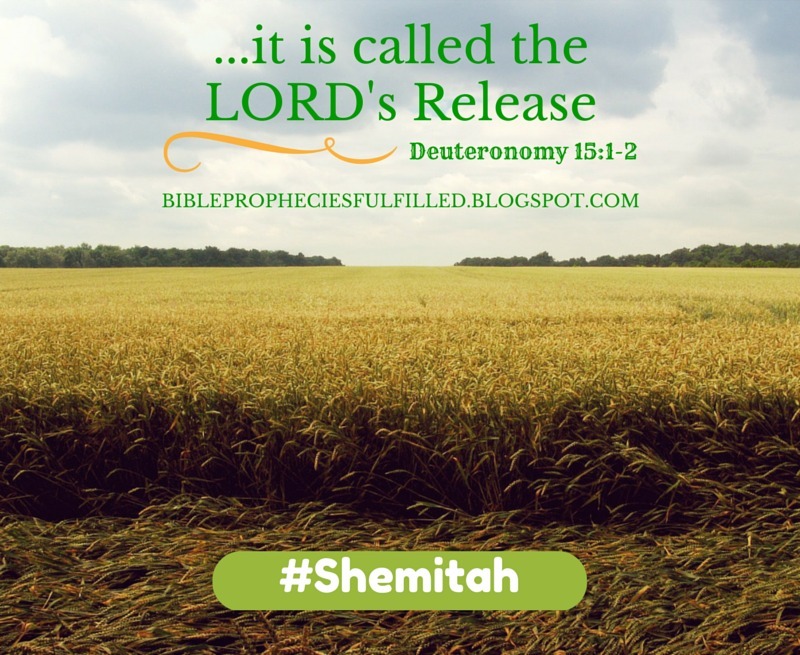 I've been posting a TON of information about the ‪#‎Shemitah‬ over on the blog at www.BiblePropheciesFulfilled.blogspot.com. I've posted links to many of my blog articles in the Facebook Event. From the event you can share these posts and invite your contacts to join the Facebook Event. I hope you'll enjoy all this information by visiting the Facebook Event page. I've learned so much it has taken me a lot of time to create all these posts...so that has limited my time for everything else like posting here! Now is a good time to invite your friends to join this event. Thanks! I'm excited to announce my next e-book in the series! 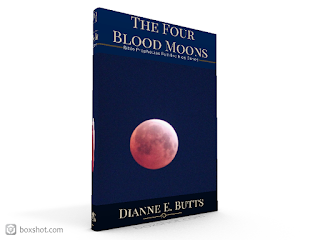 The Four Blood Moons is now online and ready for pre-orders. 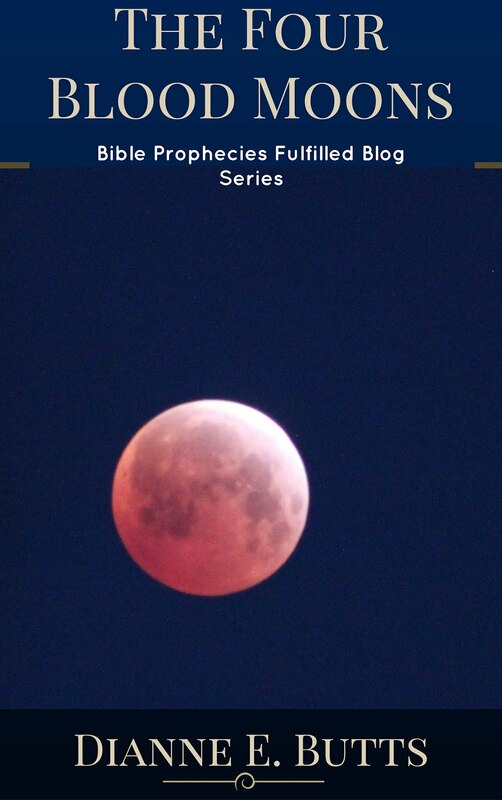 This e-book follows The Shemitah and collects all the best posts about the "Blood Moons" that I wrote for my Bible Prophecies Fulfilled blog and compiles them in one Kindle e-book for easy reading and reference. For this e-book I added a brand new, never before published, discussion guide or "Leader's Guide" only available in this new #Kindle book. The release date has been moved up to a week from Saturday, which is September 19th, 2015. 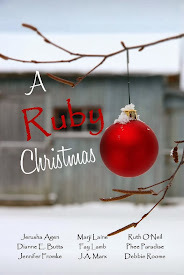 This e-book includes 22 chapters (each a post from the blog) PLUS three Bonuses! Bonus #1: "Solar Eclipses or Dark Suns"
Bonus #2: "Why Does God Give Us Prophecies?" Bonus #3: "How the Jewish Calendar Works" Essential for understanding the seven Feasts of the Lord and possibly also prophetic numbers in the Bible, such as those in Daniel 12. As a special note, the image on the cover of this e-book is a photo I took myself of the third Blood Moon on April 4, 2015. Pre-order your copy now for only $2.99. Receive it on September 19th, 2015. No Kindle? No Problem! Learn more here. I'm very excited to announce the first of my new e-book series: The Shemitah: What it is, When it is, and Why it's Important in Light of Bible Prophecy. I've been adding a mountain of information on different topics over on my Bible Prophecies Fulfilled blog, but putting it all into an e-book can reach a whole new audience. Not everyone wants to visit and read blogs. Not everyone wants to click on a label to follow a blog's thread on a topic. Not everyone wants to click on link after link to read blog post after blog post. Wouldn't it be nice to have all this same information in a logical order for easy access? Wouldn't it be nice to have all that information compiled in one place that you can have and keep to reference as you need it? Wouldn't it be nice to have all this information at your fingertips so you can easily share it with other people? That's exactly what I'm doing in these e-books. The short chapters in the e-book are actual posts taken directly from my Bible Prophecies Fulfilled blog. 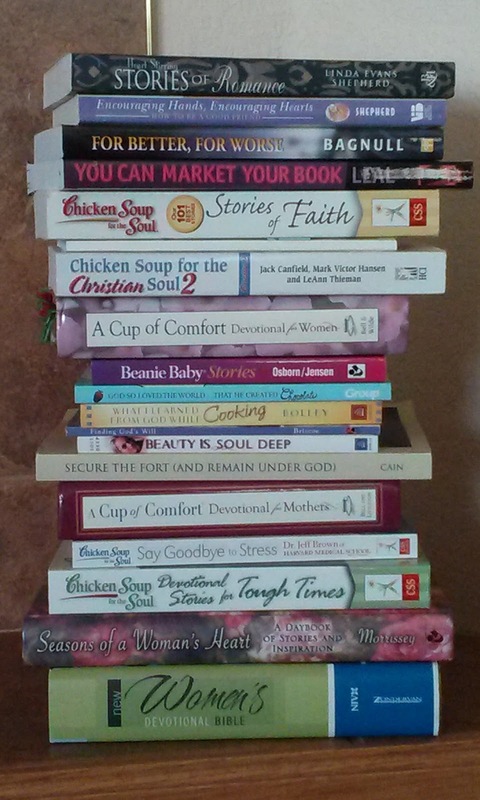 I'm calling this series of e-books the "Best of Bible Prophecies Fulfilled Blog Series." Each chapter will also include links to the actual posts on that blog so you can follow them and access the post if you want to. Now you can have a guide to help you share all you've learned with others, whether with a friend, your family, a Sunday school class, a Bible study group, or another individual or group. It will be delivered to your device on August 8, 2015. 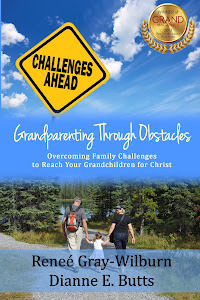 You can watch for updates and release dates on Dianne's Amazon Author Page. These e-books are exclusive to Amazon's Kindle format. You can find links to make your device your Kindle reader here: No Kindle? No problem! More details on the Dianne's Books tab at the top. Order your copy of The Shemitah today! I'm still thinking about all the people haunted by the revelation what of Planned Parenthood is doing and the recent video that surfaced. In my previous post we recognized that video about Planned Parenthood must be bringing up some awful feelings and memories for some. That was the very topic of the short movie I co-produced with my husband a few years ago. You can watch our short film on YouTube. It runs only 10 minutes. 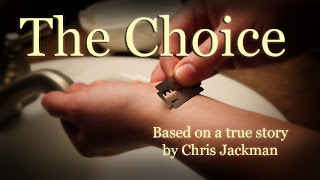 It is based on Chris Jackman's true story told in my book Deliver Me. The story is also titled "The Choice," page 74. Please share this post with your friends and contacts. Thank you. This week news broke about a video showing an official at Planned Parenthood discussing the sale of body parts of aborted fetuses. If you're in that group, or know someone who is, please know this book was written with you in mind -- not to add to your pain by condemning you, but instead to tell you that you are loved. You can be forgiven. You do not have to continue through life carrying this. It's all this book. Find 10 stories from women in chapter 4. Discover more stories from men in chapter 5. Order it now. Read it in the privacy of your home or room or space. I promise you'll find nothing but love and encouragement. You've lived with it long enough. It's time you were delivered from your pain. Just turn to God and say, "Deliver me!" Writers: Have You Discovered My Blog Just For You? books and more not pictured. Are you a writer? Or would you like to be a writer? 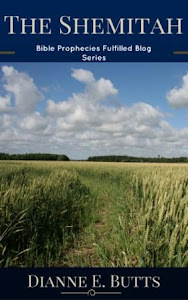 If you haven't discovered it yet, I write a monthly column for writers at www.ButtsAboutWriting.blogspot.com. Topics we've covered include 25 ways to market your books, using Twitter to market your books, one-sentences to help you focus your articles (or book chapters), dealing with disappointment, how you might see your writing project on the silver screen, and oh so much more. 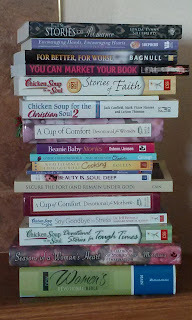 If you know any writers, please let me know about my Dianne E. Butts About Writing Blog. It has a wealth of helps and information for writers, authors, and screenwriters. Have you discovered my Bible Prophecies Fulfilled Blog? Discover it now! 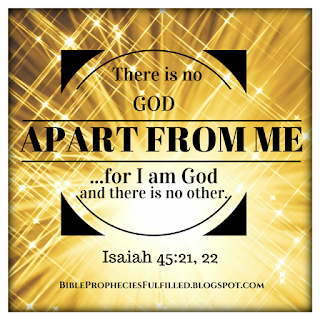 An image from Dianne's Bible Prophecies Fulfilled blog. If you haven't yet discovered my blog Bible Prophecies Fulfilled, you may want to visit for some Bible teaching and discussions on what we are seeing happen in our world today that appear to be prophecies in the Bible that are being fulfilled right before our very eyes. If you know me, you know my "big thing" is to study the Bible and then share what I've learned. I love to teach about the Bible. (Tweet that!) And I have been a "prophecy geek" for as long as I can remember. 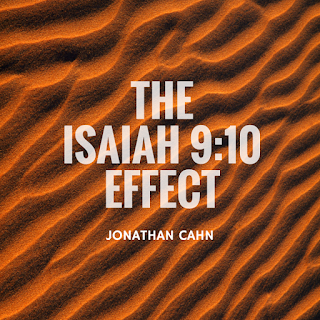 As a matter of fact it was in part my interest in prophecy that brought me to know the Lord Jesus as Savior. 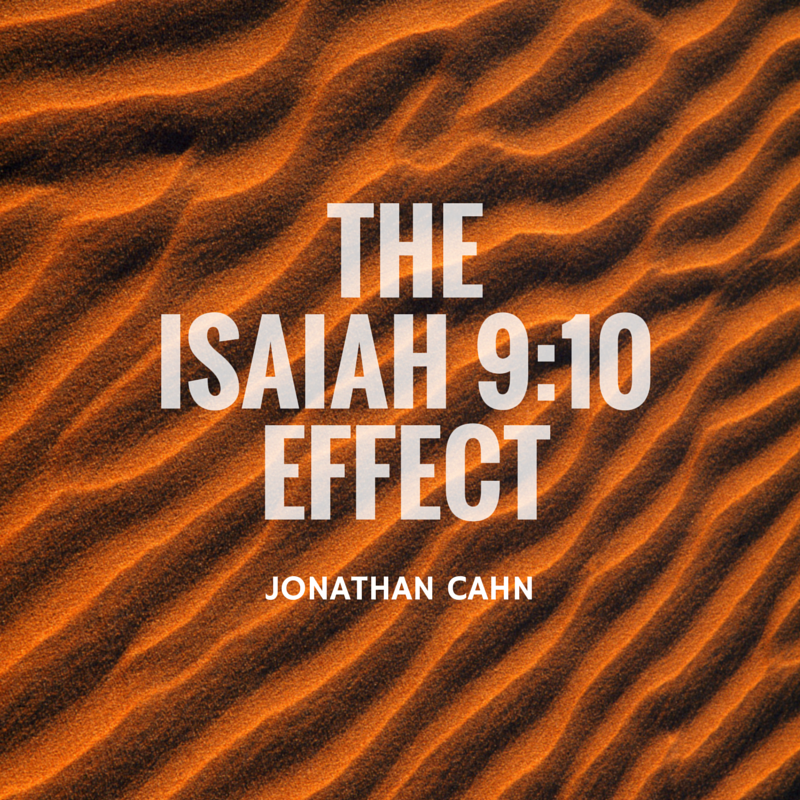 I have a passion to share what I'm seeing on the news and what I'm seeing in the Bible. 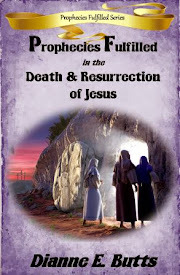 My Bible "Prophecies Fulfilled" series of books was one outlet for sharing the explosion of information. But I had so much more material to share than I could put in the books. Plus more is happening literally every day. And so I opened a blog for another outlet, and a more immediate outlet, for sharing this ever accumulating load of prophetic information. 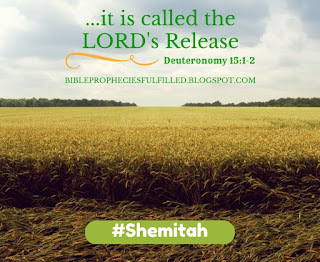 Currently we are talking about the "Shemitah," which is literally "the LORD's release" and is coming on September 13, 2015. Significant world events have occurred on the previous two Shemitahs and I have no reason to believe this one will be any different. 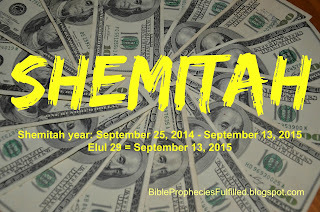 If you don't know about the Shemitah, you must (in my opinion!) learn about it soon. Even now! 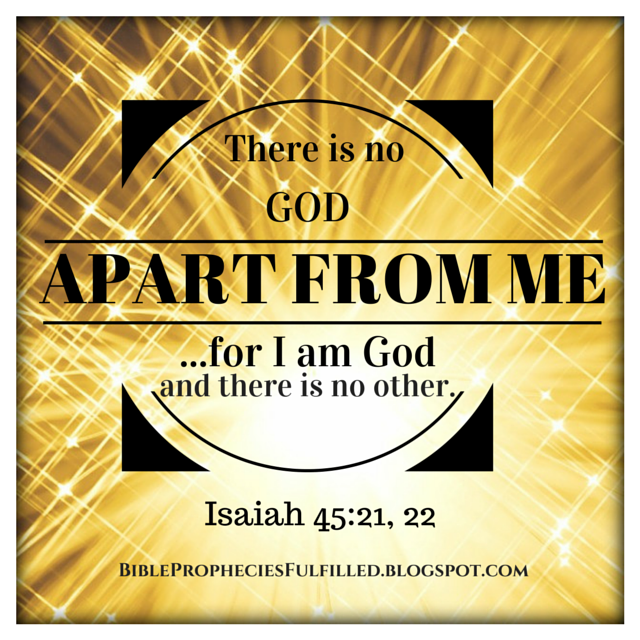 So hop on over to my Bible Prophecies Fulfilled blog and get caught up. 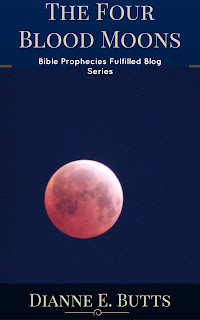 prophecy on the Bible Prophecies Fulfilled blog. the total lunar eclipses falling on major Jewish holiday in 2014 and 2015. There's only one more left so get caught up on that topic too. The Jewish Feasts of the LORD and their significance to us. Bible prophecies that have been fulfilled in the past. And oh so much more. There's such a ton of information over there that I'm trying to compile it all for some new e-books, so please stay tuned for that. Meanwhile, please enjoy all the tons of information about Bible prophecy that is being fulfilled today that I've put on the blog for you. And please share it with your friends, family, and church family. Thanks! 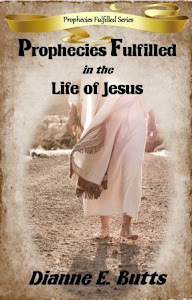 Follow Dianne's board Bible Prophecies Fulfilled on Pinterest. It's time to discover your healing. Click "See all buying options." Buy from Connect Books.